Millions of Americans celebrated Earth Day last week – and Pratt Industries employees were no exception – getting involved in everything from tree planting to educating school children about better care for the planet to handing out recycled shopping bags at farmers’ markets. They even helped Smokey the Bear educate youngsters about safeguarding state parks. Our teams turned out at sites throughout the country – from Louisiana to Indiana, from North Carolina to Texas, from Georgia to Kansas; spreading the concept that whether it’s a community, a company or an individual, we can all make a difference. One of those customers making a difference is the Hanna’s Candle Company of Fayetteville, Ar., a key supplier to Walmart and Sam’s Club. 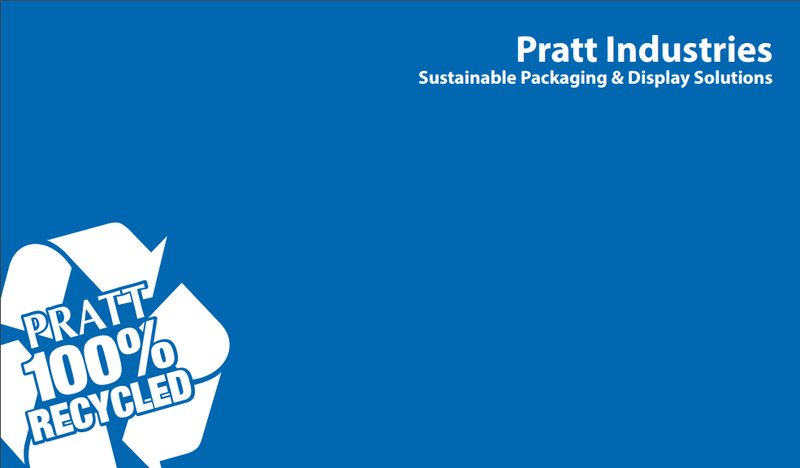 Hanna’s and Pratt have enjoyed a long-term relationship of over 25 years, and last year alone, their use of our 100% recycled packaging positively impacted the environment by saving more than 6500 tress, 1.5 million kWh of power, 1250 cubic yards landfill and 2.7 million gallons of water. 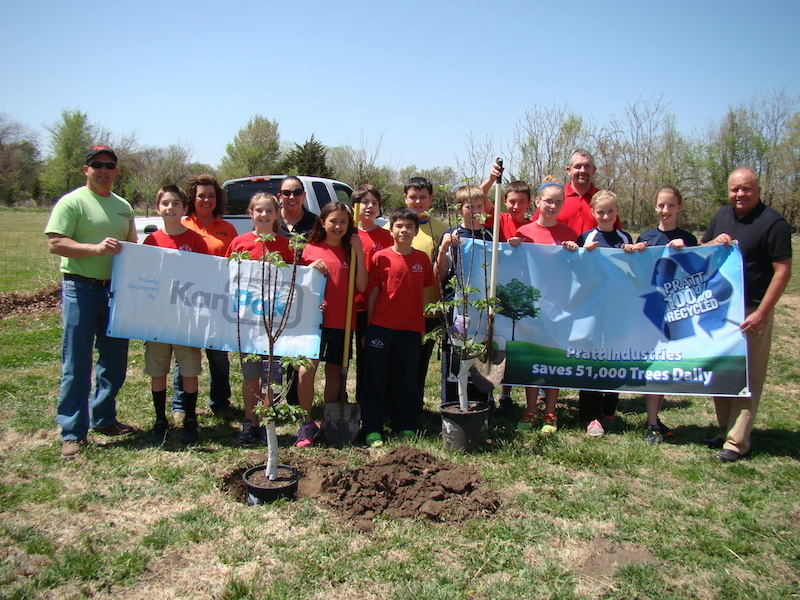 Another great customer KanPak/Golden State Foods sponsored an apple tree planting event with Pratt and 5th and 6th graders at the Arkansas City Christian Academy in Kansas. 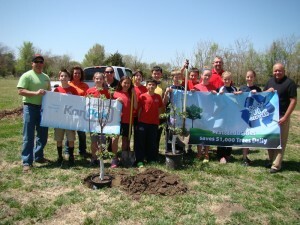 Check out our slide show below showing the various ways we got involved on Earth Day! newsletter and for special offers.